For an additional $20 we will have a full size scrapbook ready for guests to leave a photo and sign it. At the end of the event your Good Time consultant will hand you a completed scrapbook full of good time memories. Absolutely, our professional attendant will come and setup/take-down the photo booth. 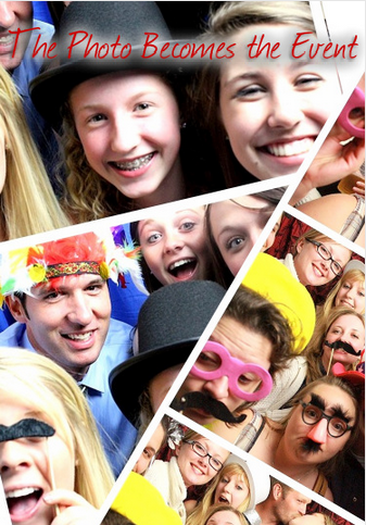 They are there to ensure the photo booth runs to perfection and help your guests with scrap booking and any other questions they have. We require a $50 deposit in order to reserve your date, which is eligible for a full refund with in one week of purchase so you'll have time to discuss it with any other decision makers.